KCPR is accepting Summer Seasonal Employment Applications. 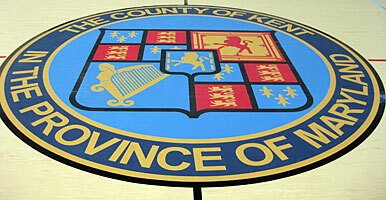 Welcome to Kent County Parks and Recreation at the Kent County Community Center. At Kent County Parks and Recreation (KCPR) we strive to provide fun, safe, family oriented recreational activities and programs that promote wellness and build community ties. Parks and Recreation offers traditional activities, such as after school, summer camp, fitness classes, tumbling, and special events, as well as partnering in programming to offer certification classes, bird watching, canoeing, and hiking, to meet the needs of our patrons. If you have questions about any of our programs, parks, or recreational activities, please use our website or feel free to contact us by email or phone. We are happy to help you and your family get out there and be active! At Kent County Parks and Recreation we are always working had so you can play hard! To mail–in or drop off a registration form, please download the registration form from here. In general, if Kent County Public Schools (KCPS) are closed, close early, or cancel evening programs, all programs at public school sites are closed. Kent County Parks and Recreation (KCPR) youth programs at the Kent County Community Center (KCCC) and KCPR facilities are closed when county facilities remain *open. KCPR adult programs at county facilities will be open when county facilities remain *open. If KCPS are one hour or 90 minutes late, morning programs will be open. *If KCPS are two hours late, morning programs will be closed. 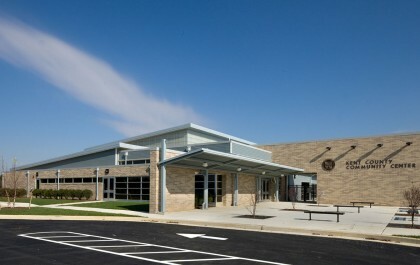 These general policies do not necessarily apply to programs offered by private vendors (please refer to program description) at the Community Center as they determine their opening and closing schedules when the Community Center remains *open on a normal operating schedule when there is inclement weather. *All programs are closed when the Snow Emergency Plan or the State of Emergency Plan is in effect, however, should Plan(s) be lifted by 2 pm, evening adult programs will generally be open. In consideration of other factors, programs may be cancelled. This willbe determined on a case by case basis. *On a case by case basis when KCPS are two hours late, it may be determined that morning adult programs may be open when the KCCC is open on time. In general, announcements for weekend/winter programs and events held at the KCCC or a KCPR facility are posted by 8 am on the day in question. Decisions for programs with a start time before 8 am will be posted by 10 pm the night before. The mission of the Kent County Department of Parks and Recreation is to create balanced opportunities for our patrons to play, learn, and grow through our programs and parks. 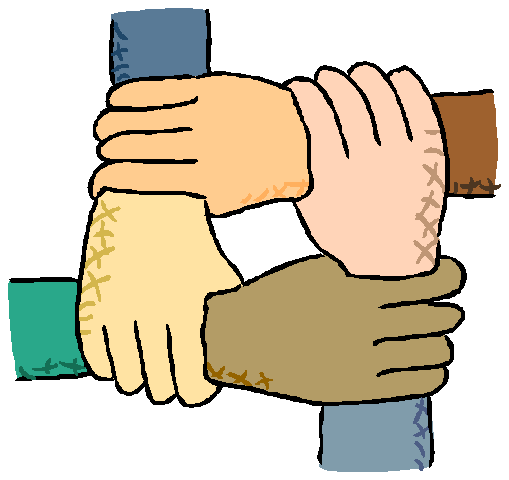 Please click here for the list of community locations where we distribute program and activity information. Please click here to view this plan. Please click here to view this program. If you would like to be added to our email list, please send an email to info@KentParksAndRec.org to request to be added.